Photo courtesy of Gramercy Cellars. Greg Harrington, MS. Photo courtesy of Gramercy Cellars. Michael Savage. Photo courtesy of Savage Grace Wines. Photo courtesy of Savage Grace Wines. Hiyu Wine Farm. Photo courtesy of Nate Ready. Nate Ready of Hiyu Wine Farm. Photo courtesy of Nate Ready. Washington State has a young wine industry characterized by an immensely successful first run. 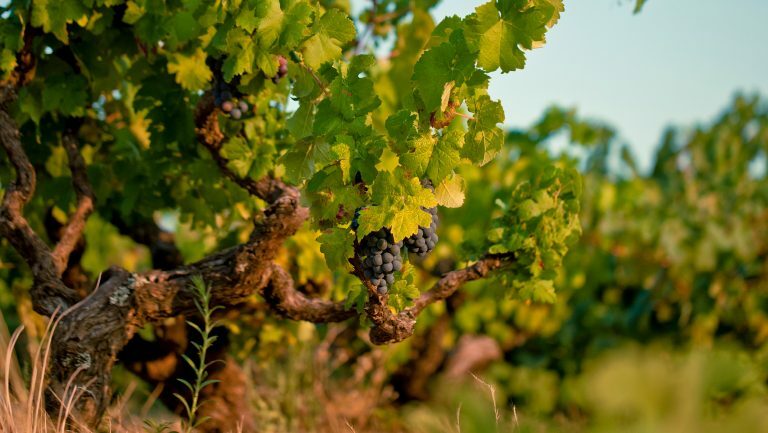 In 40 years, the state’s wine has gone from backwater to world class. The markers of a successful wine region are all present: high scores from professional tasters, marquee oaked reds from established producers, foreign expertise and investment, and a growing tourism industry. There are almost 900 wineries in Washington, up from only 250 in the mid-1990s. Although these growth milestones represent arrival on the global wine scene, they don’t complete the picture. Red Mountain Cabernet Sauvignon and Walla Walla Valley Syrah are some noteworthy reds that have put Washington on the map. But there’s some lesser-known wines that are making a splash in an industry dominated by conventional winemaking. 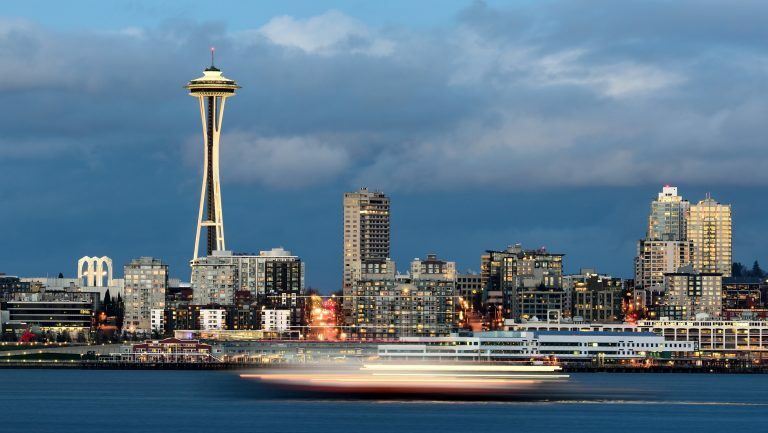 There’s a growing movement among certain producers now to take risks and move the Washington wine industry in a new direction. 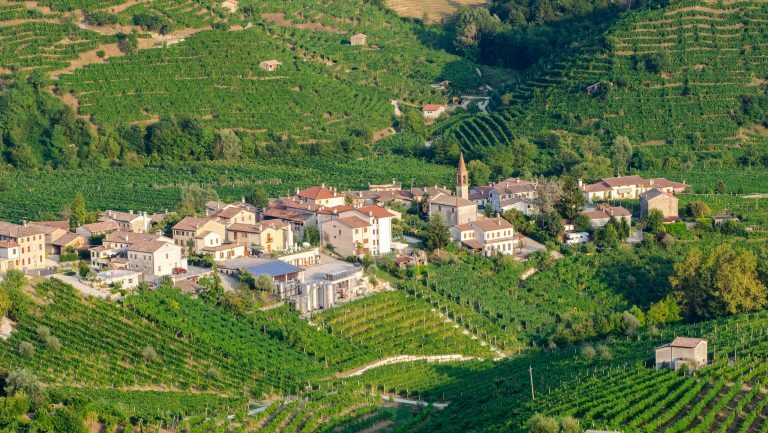 This involves experimenting with new grape varieties, vineyard practices, and winemaking techniques—and it requires a lot of imagination and courage. Here are some of the intrepid producers who are moving Washington wine forward. Fast forward several years later, to 2011: A friend took Rudnick to taste at a Washington winery that was making a dry red from Portuguese varieties. 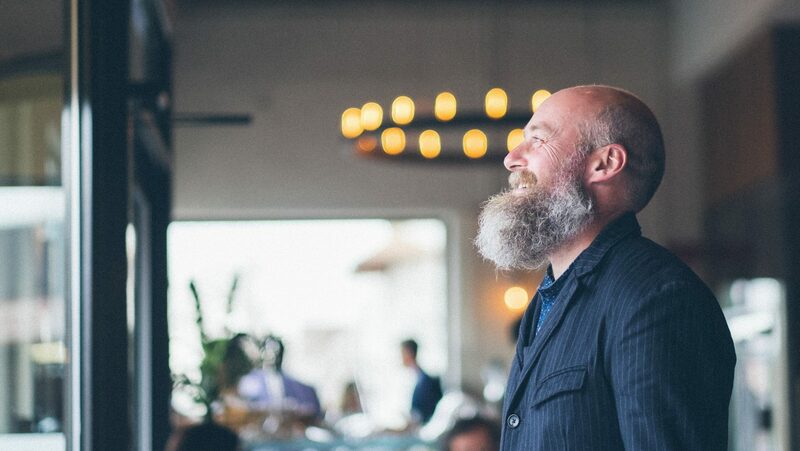 Rudnick thought that Portuguese grapes might be just the thing for his own label, Somme des Parties in Walla Walla. Just one call to the manager of Red Heaven Vineyard in Kennewick yielded enough fruit for Rudnick to make his first cuvée of Touriga Franca and Tinta Cão, called The Love that Remains. It’s an unusual blend for Washington State, but these Portuguese varieties retain surprising balance in a desert climate. Grüner Veltliner is another outlier grape for Washington State. 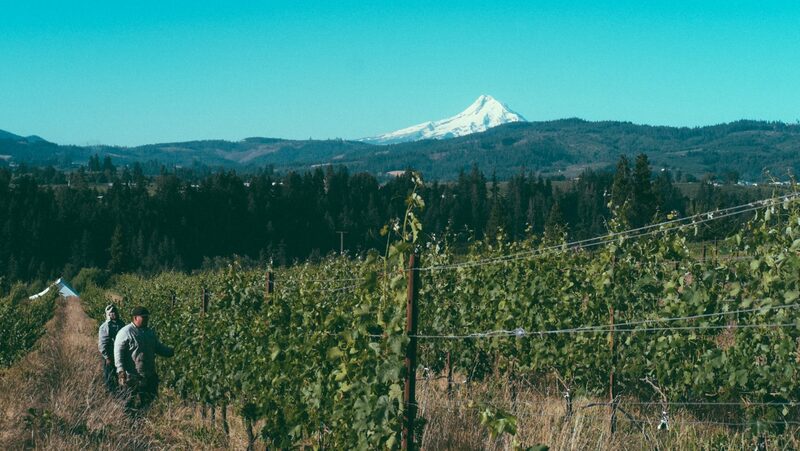 Many consumers haven’t even heard of it, but it’s becoming something of a pet project for growers, especially in the Columbia Gorge AVA, which spans the border between Washington and Oregon. Syncline Winery in Lyle, Washington, began growing it in 2008, and others—like Michael Savage, the owner and winemaker of Savage Grace Wines, and Jeff Lindsay-Thorsen, the winemaker for W.T. Vintners, both based in Woodinville—have been cultivating it as well. “Grüner Veltliner, specifically from the cool western Columbia Gorge, has a very clear varietal character, reflects its site, and has a distinct freshness,” says Lindsay-Thorsen, who has been producing wine in Washington since 2007. 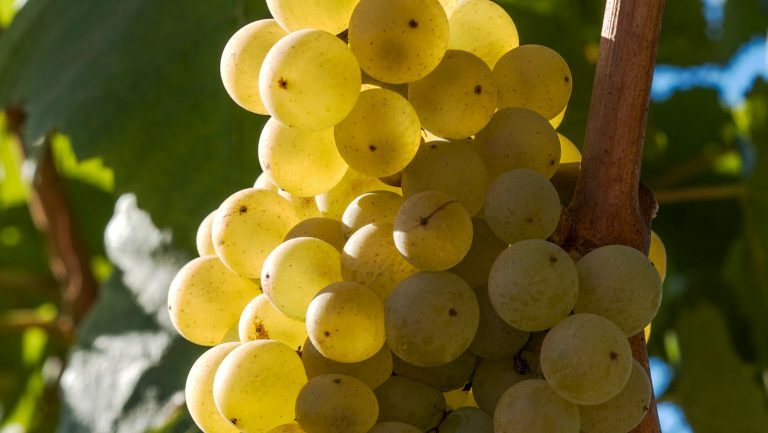 In a state known first for its Riesling and, occasionally, some riper styles of Chardonnay, cool-climate Grüner Veltliner is helping change the perception of what white Washington wine can be. Vineyard experimentation can be about technique as much as it is about new grapes. 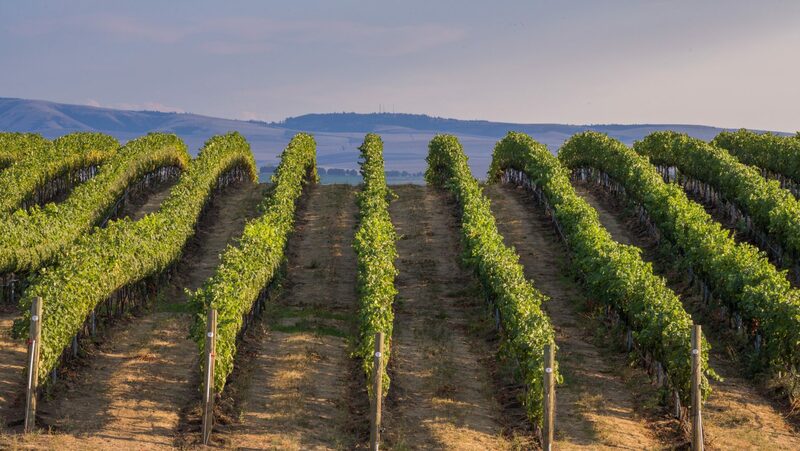 Most Washington vineyards are trellised and planted in rows, which makes it easy to irrigate, farm, and pick grapes during harvest. But if you look at planting methods in other hot, dry climates, like central Spain or Southern France, you’ll see lots of bush vines. 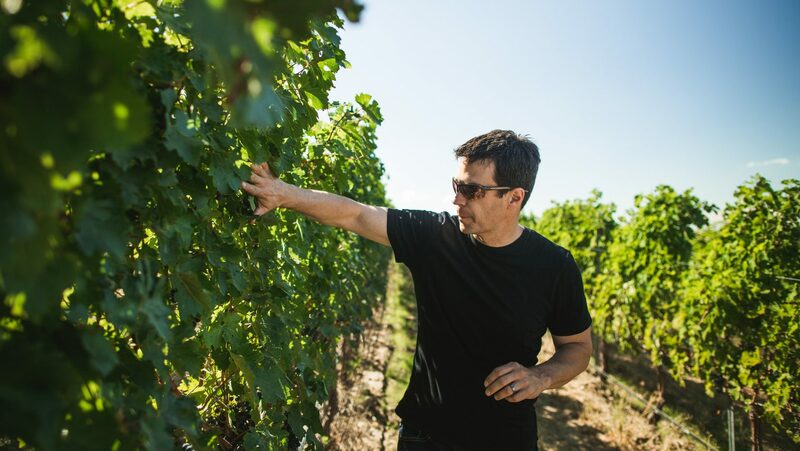 That’s why Greg Harrington, MS, the founder and winemaker of Gramercy Cellars in Walla Walla, persuaded the manager of Olsen Vineyards in the Yakima Valley to plant head-trained, spur-pruned bush-vine Grenache. These cuttings, which originally came from Tablas Creek Vineyard in California, are already producing their first crop, which is on the crush pad for the 2018 harvest. Ready isn’t alone in breaking the orange wine barrier in Washington. 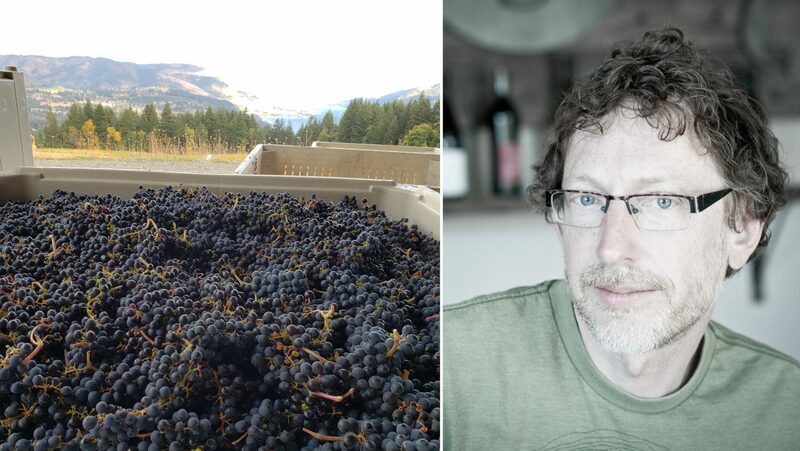 Morgan Lee, the winemaker for Two Vintners in Woodinville, started making his OG, or Orange Gewürztraminer, in 2010, after a friend suggested the idea. Lee sought out some Gewürztraminer fruit from the north slope of Olsen Vineyards and made sure the dark-skinned berries would get full sunning and color development. 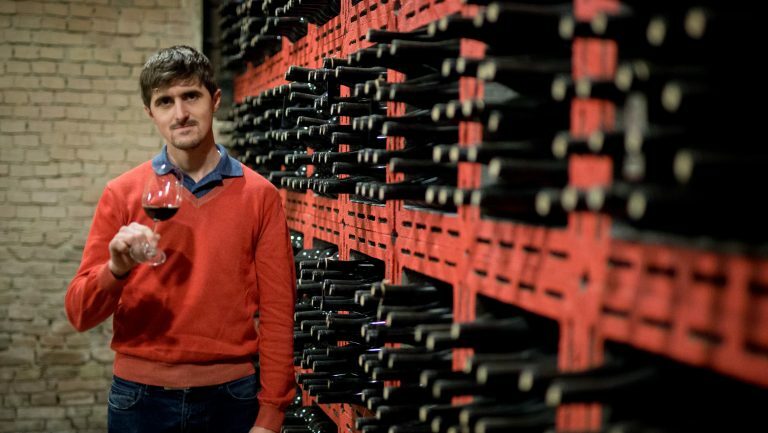 He has continued to experiment with this cuvée, and his current version gets macerated for eight weeks in Spanish clay pots, or tinaja. 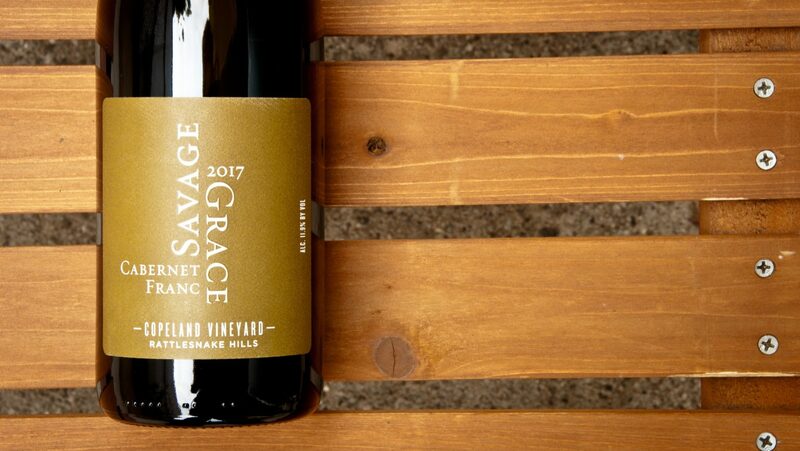 “This wine is designed to make people think,” says Lee, “not to make them comfortable.” Savage Grace Wines also makes a skin-fermented Gewürztraminer from fruit from the Columbia Gorge’s Oak Ridge Vineyard. This sentiment is not entirely new. With hundreds of wineries vying for a piece of the Washington wine market, the outliers do well to differentiate themselves. “I think some of the boundaries are being pushed,” says Savage. 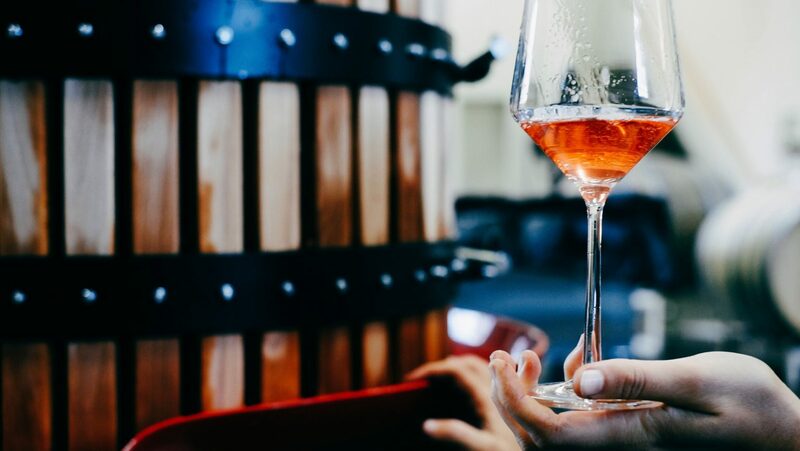 “The idea of lower alcohol is being considered as an option, [as is] less ‘winemaking’ but more thinking about the picking decisions, and picking earlier. 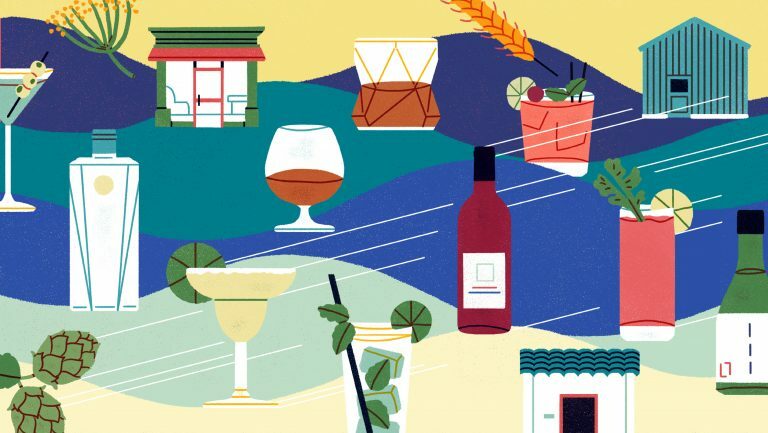 The goal is wines that go with food.” Among these forward-thinking winemakers, there’s no thread more common than the desire to make delicious, standout wines that are meant for the table.